Different tomato sauces – what do they mean? Did you know that while all ketchup is technically tomato sauce, not all tomato sauce is ketchup? The same goes for chutneys, passata, relishes and other tomato sauces. Traditionally, a chutney is a chunky, spicy, fruity jam-like condiment from South Asia. Often used as a side-dish to curries, the sweet burst of complex flavour is the perfect vessel for tangy, sweet, ripe tomatoes. 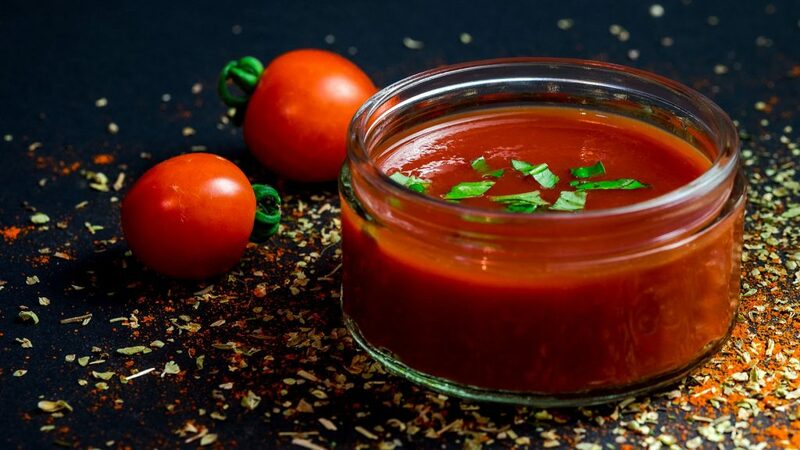 Most tomato chutneys are made by simmering tomatoes and onions for lengthy periods with sugar, vinegar, chilli and curry powder or a range of other spices until the consistently is jam-like and the taste is sweet – perfect for cutting through salty or spicy dishes. So, what’s tomato relish then? Although similar to chutney, a relish is inherently savoury, and focuses on drawing out the tart, tangy complexity of the tomato flavour (rather than the sweetness). Relishes work well with pies, burgers and hotdogs, usually combining tomato and onion in a saucepan with garlic, salt, pepper and herbs or spices until relatively thick. In some cultures, relishes are slightly thinner in consistency, often served hot out of the pot (instead of from a jar in the fridge). Over in Italy, passata isn’t just a concentrated sauce that adds a punch of tomato flavour to family dishes: it’s a tradition. 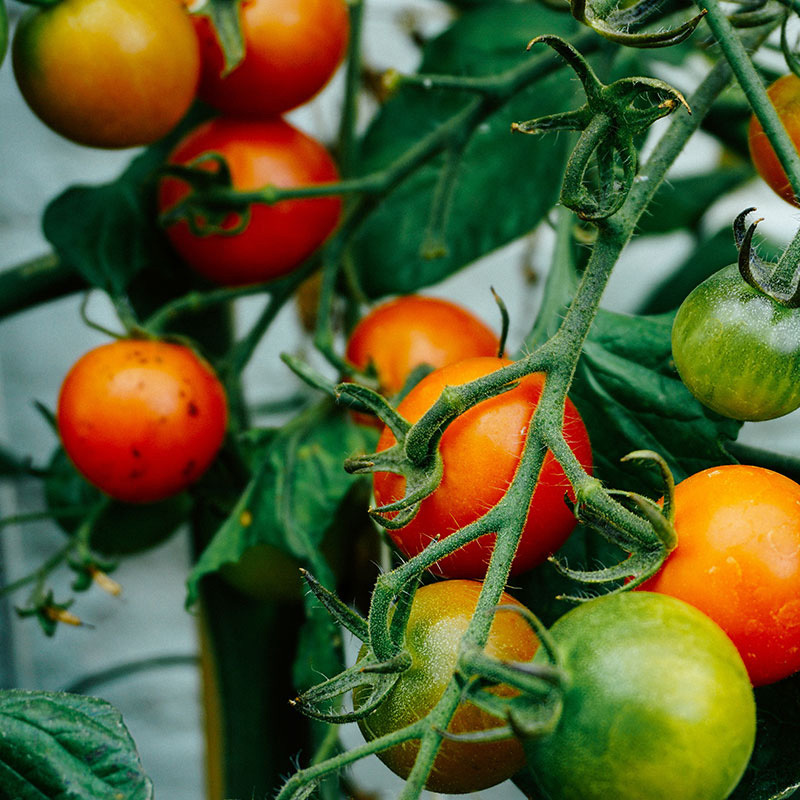 Each year, buckets of tomatoes are preserved and bottled for use throughout the coming months in pasta sauces, lasagnes, ratatouilles and more. 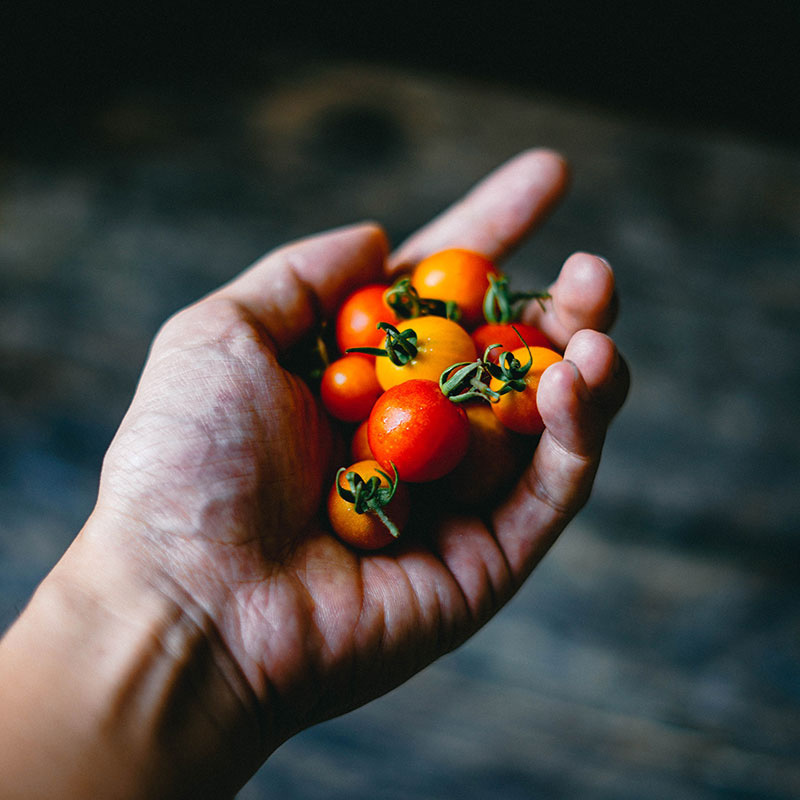 Each family has their own recipe, but often passata is more simple than not – a simple blend of fresh tomatoes flesh separated from the skin and pulp and crushed into a puree. Depending on your family recipe you may choose to add basil, salt, pepper, lemon or olive oil, or to leave the seasoning until it is time to cook. And what’s the difference between ketchup and tomato sauce? Although tomato sauce can refer to a variety of condiments, ketchup is specifically a mix of tomatoes, sugar, vinegar and spices – always served cold. The ketchup you find in the shops is packed with artificial flavouring and colouring, although traditional ketchup is a little more natural. Tomato sauce, on the other hand, can be served hot, and is often made from tomatoes, oil and stock. Its uses are much more varied, including as a pasta sauce or as a topping for meat or vegetables. 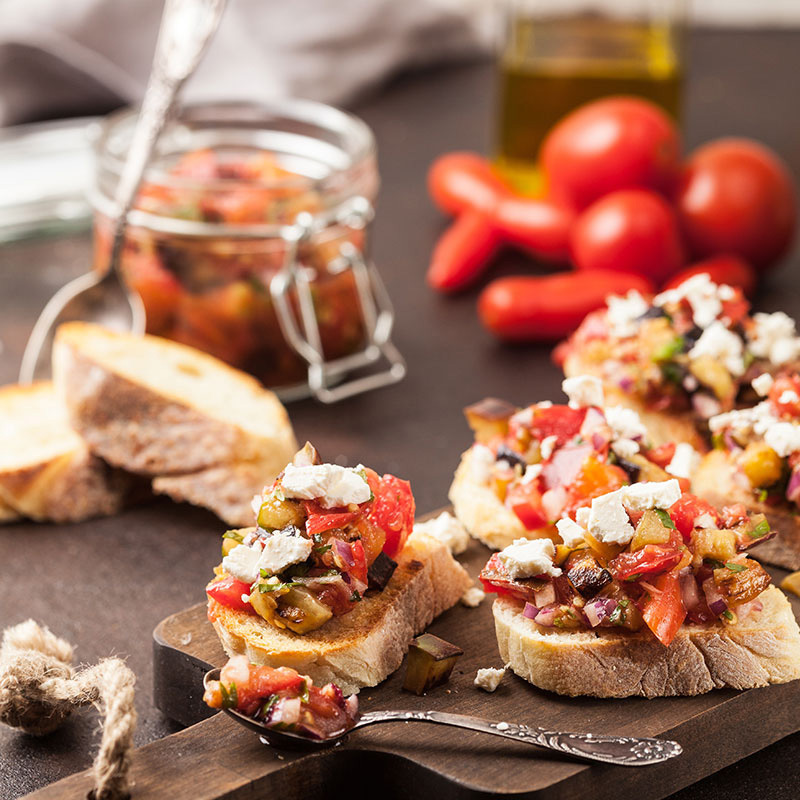 Now that you know the difference… why not put your overripe tomatoes to good use and give one of the above a try?